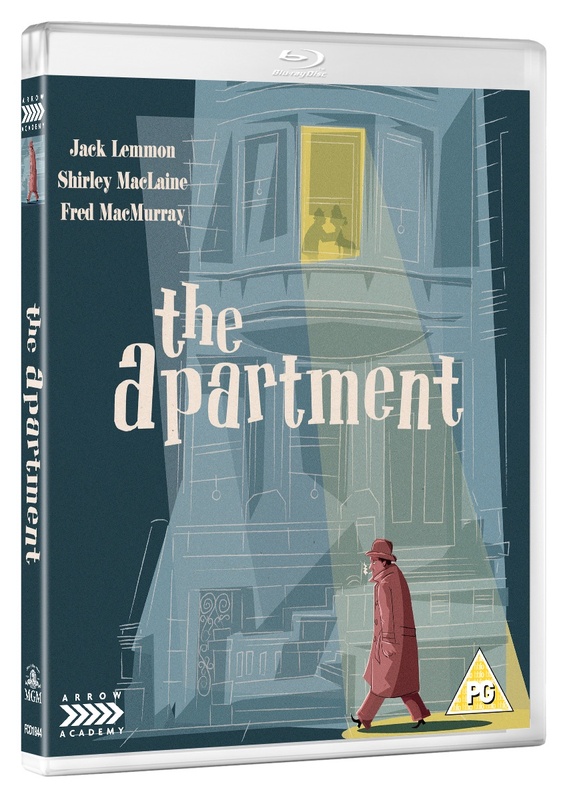 In 1960, following the success of their collaboration on Some Like it Hot, director Billy Wilder (Ace in the Hole, Sunset Boulevard) reteamed with actor Jack Lemmon (Grumpy Old Men) for what many consider the pinnacle of their respective careers: The Apartment. C.C. “Bud” Baxter (Lemmon) is a lowly Manhattan office drone with a lucrative sideline in renting out his apartment to adulterous company bosses and their mistresses. When Bud enters into a similar arrangement the firm’s personnel director, J.D. Sheldrake (Fred MacMurray, The Caine Mutiny), his career prospects begin to look up… and up. But when he discovers that Sheldrake’s mistress is Fran Kubelik (Shirley MacLaine, Irma la Douce), the girl of his dreams, he finds himself forced to choose between his career and the woman he loves… Winner of five Academy Awards®, including Best Picture, The Apartment features a wealth of Hollywood’s finest talent – on both sides of the camera – at the top of their game. By turns cynical, heart-warming and hilarious, Wilder’s masterpiece now shines like never before in this all-new, 4K-restored edition from Arrow Films. This edition also includes a ton of new bonus features.